Sometime ago I was reading the bible (which happens to be The World Most Mysterious Book >>> chidinmainspirations.blogspot.com/2014/07/the-world-most-mysterious-book.html?spref=tw … ) and I immediately closed it with great fear. All I kept whispering to myself is, this God is powerful. Then I started reading another Chapter the next day, the first verses I read and I was like ''Wow! so having doubts in your heart can cost you your dreams & life'' (Here is a post earlier published on >>> http://chidinmainspirations.blogspot.com/2014/04/how-god-reacts-to-doubts-worrying-and.html?spref=tw … Doubts, Worrying And Murmuring in case you missed it). No wonder the Bible says that ''without faith it is impossible to please God'' (Hebrews 11:6). This God we take for granted is much more powerful than we know or could ever imagine. The chapter I was reading & paused with great fear, Elijah allowed God to use Him. Elijah was telling God what to do & God was doing it. What now marvelled me was that, there later came a time when Jezebel sent a messenger to tell Elijah that he will be killed the next day. Elijah was afraid and begged God to take away his life (1 Kings 19). I was shocked and I asked myself, isn't this the same that rose the dead? (1 Kings 17: 22-23) Isn't this the same Elijah that told God what to do and God did it? Isn't this the same Elijah the communed with God often? This means that even great men of God do fear atimes. But why? Because, they are but human. It is okay not to be okay. But don't dwell on it for too long, talk to God in prayers. God is always there to encourage you as He did to Elijah (if you read further in 1 Kings 19). Strengthen yourself in the Lord and only believe the report of the Lord. Know that you have angels surrounding you daily (Psalm 91:11) waiting for you to send them on an errand (Hebrews 1:14). Your angels are dormant waiting for you to make them active. If you think you know all about God, trust me you don't. Our knowledge of God is like a grain of rice inside a bag of rice. God is a mystery. Researchers are still researching about Him. About who He is and how He came into existence. Till now they have found nothing. All I can say is, God is The Almighty, His Wisdom Has No End, His Ways Are Unsearchable, He Is A Puzzle That Can Never Be Solved. He is Love, He is A Father To All, He Is So Big That The Heaven Is His Throne And The Earth His Footstool, He Is The Invisible God. God is so mighty that He had to bow the Heavens just to come down to Earth (Psalm 18). In all these, He Is A Consuming Fire & A Jealous God. He Shares His Glory With No One Cos He Is The Almighty. He Is The Porter And We (Humans) Are The Clay. We (Humans) Are His Cos Our Being Alive Is His Doing Cos It is His Breathe That Keeps Us Alive. I can go on but still not finish. In three words, Please Fear God. I hope you have been inspired. Please be kind enough to share this post with others to inspire them too. 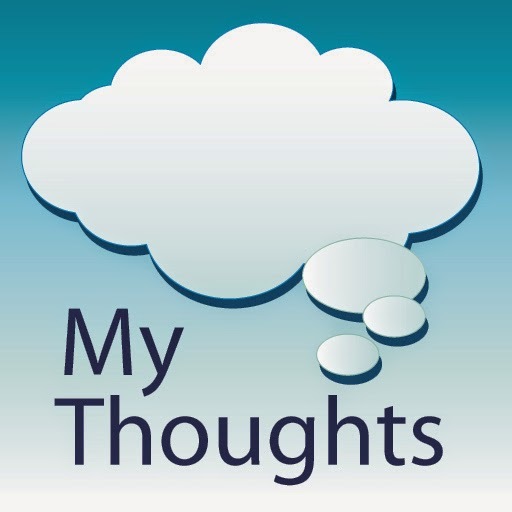 I love hearing from you, so do feel free to share your thoughts, suggestions or contributions with me by commenting below. Well said dear, sometimes those who seem the strongest face the toughest battles and even need the most encouragements. We all need to encourage each other.